Jack was born and raised in Melbourne, Victoria, where he still lives today. He has written two novels. One is a crime drama set in Australia in the 1970s and 80s, the other a young-adult science-fantasy about dinosaurs and aliens and time travel. He has also written eight feature-length screenplays and two TV pilots, ranging in genre from psychological thriller to romantic drama. As of now, he is working on “The Precursor Saga”, the young-adult science-fantasy series mentioned above. 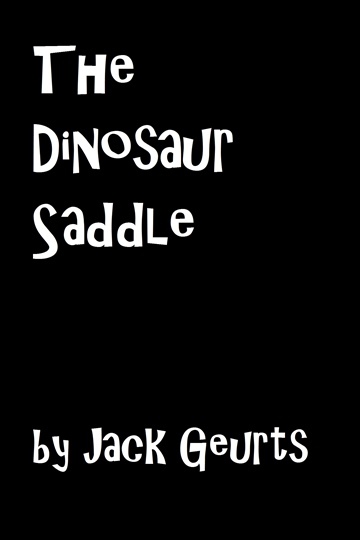 The first installment, “The Dinosaur Saddle”, is available for free on his website (jackgeurts.com) and at all online retailers.